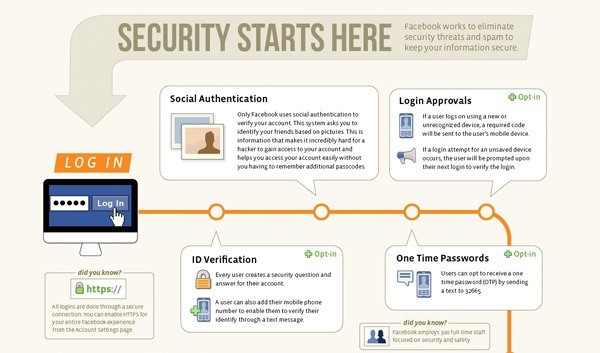 Today Facebook announced the new interface for the biggest social network. The current wall feed was a clutter according to Facebook, now they introduced a new concept. Google+ like! Now the news feed is separated on sections. 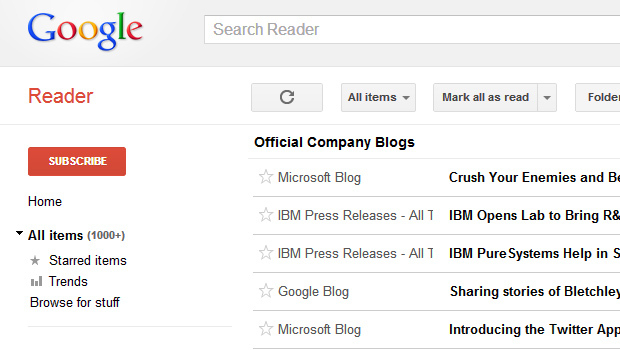 Users can choose what feed to display friends updates, pages news, following updates etc. 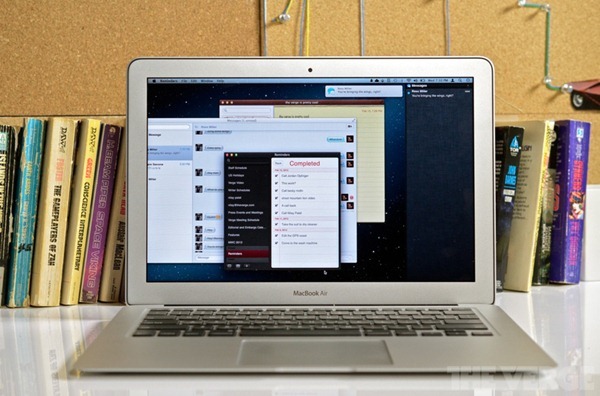 Mountain Lion is the new update for Mac Users! The new features of this release are focused on social network and iOS integration. Take a look the the screenshots with a new Notification Center, iMessage, Airplay and more. 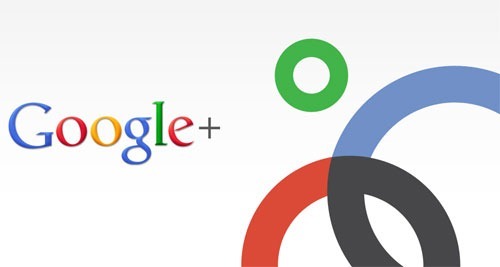 Do you like to test the new Google+ Social Network? Comment on this post, and a free invitation will come on your inbox. 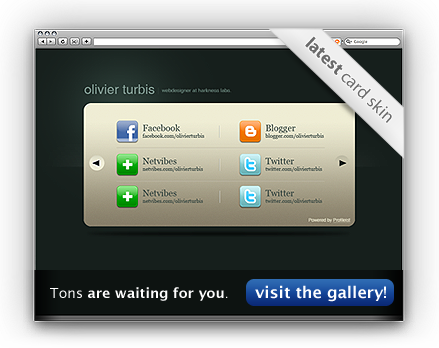 With card.ly is a few steps you can make your "tiny" portfolio online in which you’ll be able to integrate your social networks profile like Facebook, Twitter, YouTube, etc, a little about you and a contact form. Choose between many nice skins and features. 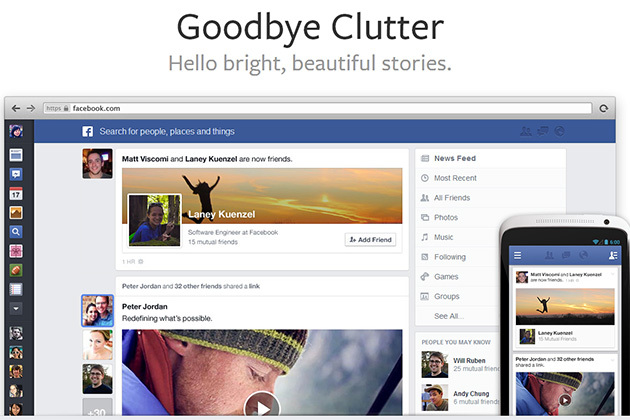 The list with 100 Awesome Facebook Apps for any moment when you are online. Make working on and sharing your photos, documents and music. Manage your study group, projects, save money by selling your books, finding deals, and more through these Facebook apps.